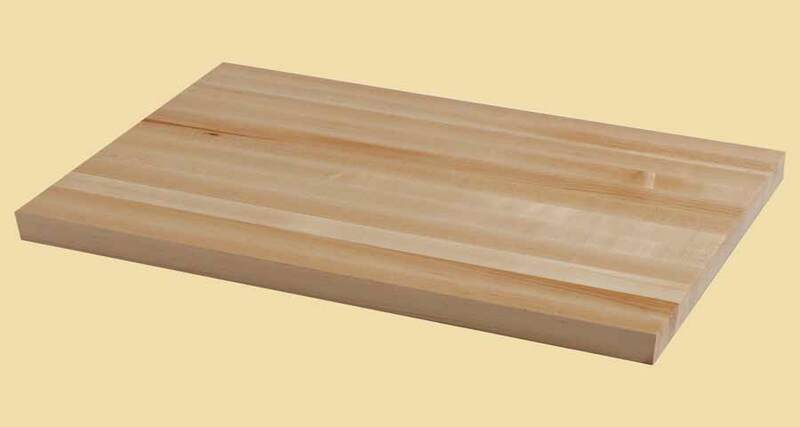 Premium Quality Beech Butcher Block Style Wood Backsplash. 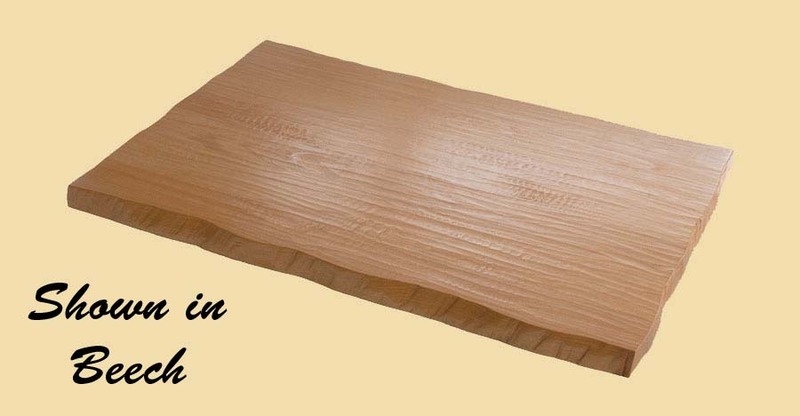 The heartwood of Beech ranges from pale brown to dark reddish brown, while the sapwood is generally white with a reddish tinge. 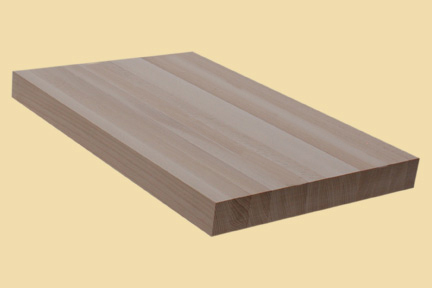 Beech is very strong, wear resistant, and has straight grain. 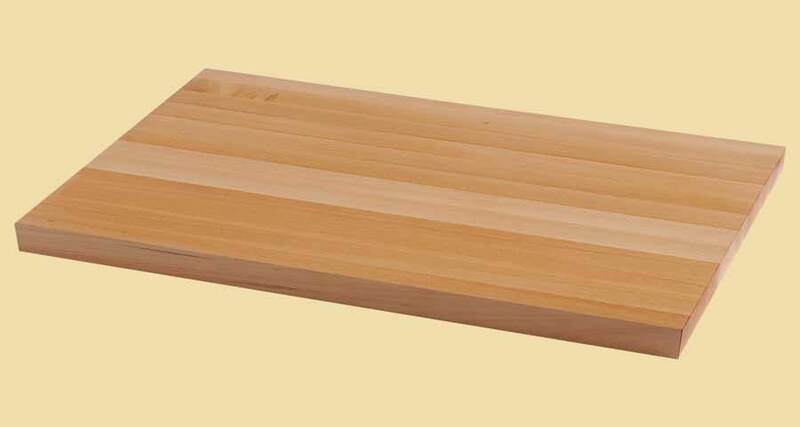 The Beech backsplashes on this page are butcher block style. They 3/4" thick, 4" wide and available in almost any length. The backsplash has 1" wide strips running the length of the piece. The first and last strips may be less than 1" wide.